The TS4 modular platform allows you to retrofit existing SMA inverters with module-level power electronics, providing the capability for module-level monitoring, shade mitigation, and rapid system shutdown. 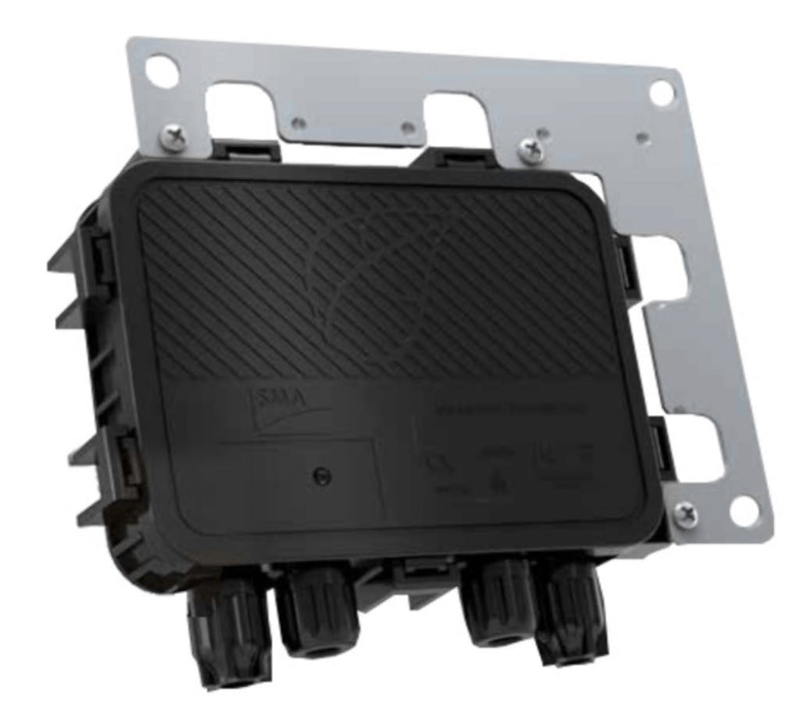 The TS4-R Module Retrofit Kits are easy to install and offer an immediate boost to system performance, with the unique option of selective deployment allowing you to install optimizers only where needed. The TS4-R works with any standard module and can be attached to the frame on the ground or prior to the site visit.